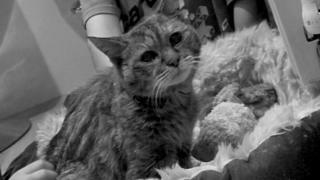 The world's oldest cat has died, aged 24. Newsround told you all about Poppy, who was born in February 1990, and was recognised by Guinness World Records in May 2014. The average age for a cat is 15 so Poppy lived an unusually long time. She was around 114 in human years. Owner Jacqui said: "We knew she was old but it's still very upsetting".